Home > Books > CALLING ALL CREEPS ! Goosebumps #50: Calling All Creeps! CALLING ALL CREEPS ! 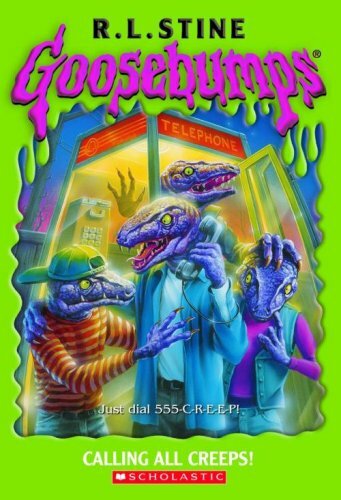 was written by R. L. Stine. CALLING ALL CREEPS ! was published by Scholastic, Inc.